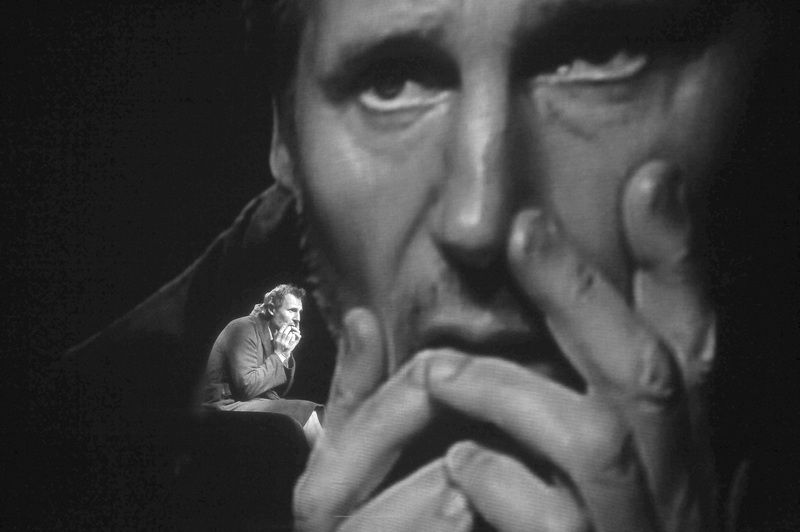 Lincoln Center Festival presents Gate / Beckett performing "Eh Joe" with Liam Neeson at the Gerald W. Lynch Theatre at John Jay College on JULY 15, 2008. Directed by Aton Egoyan. ©Stephanie Berger.